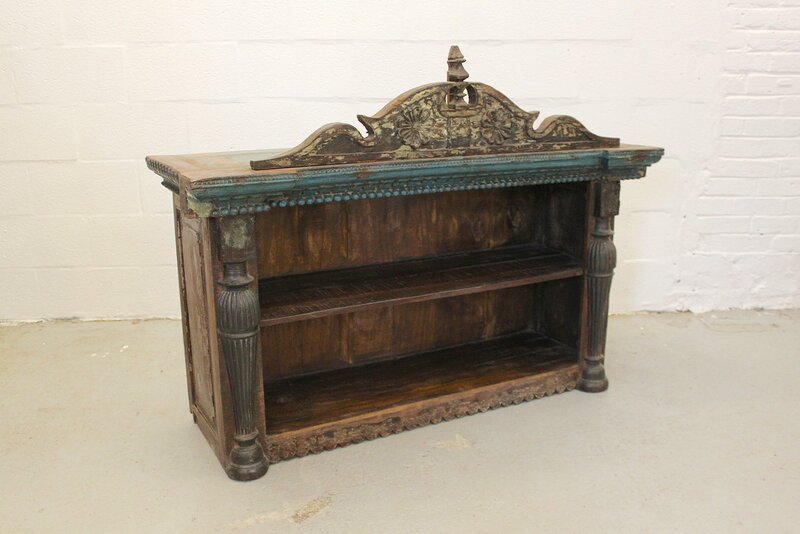 This bookcase is simply stunning! 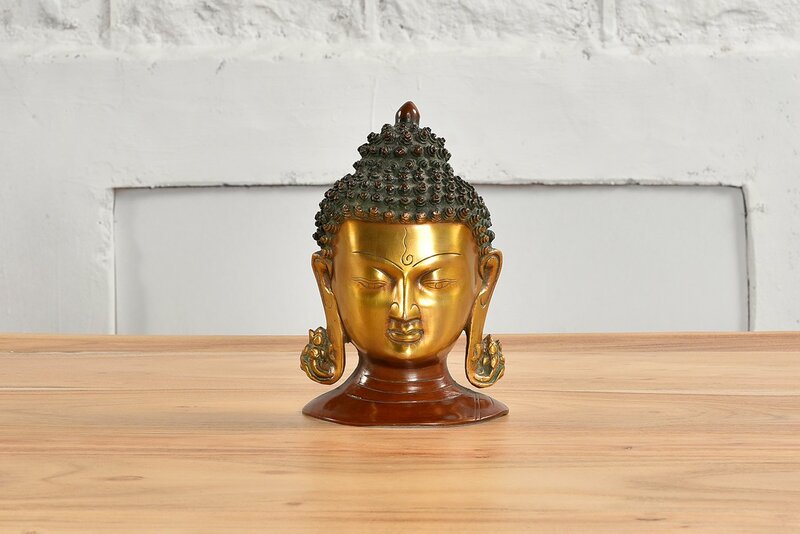 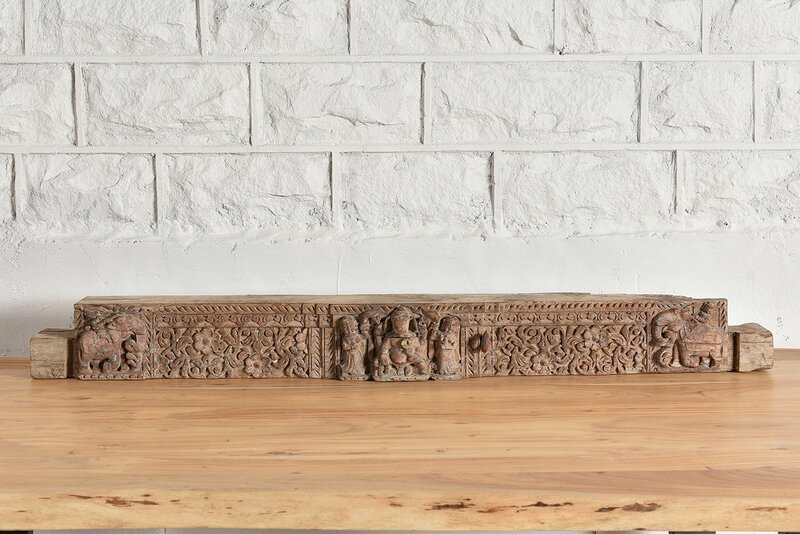 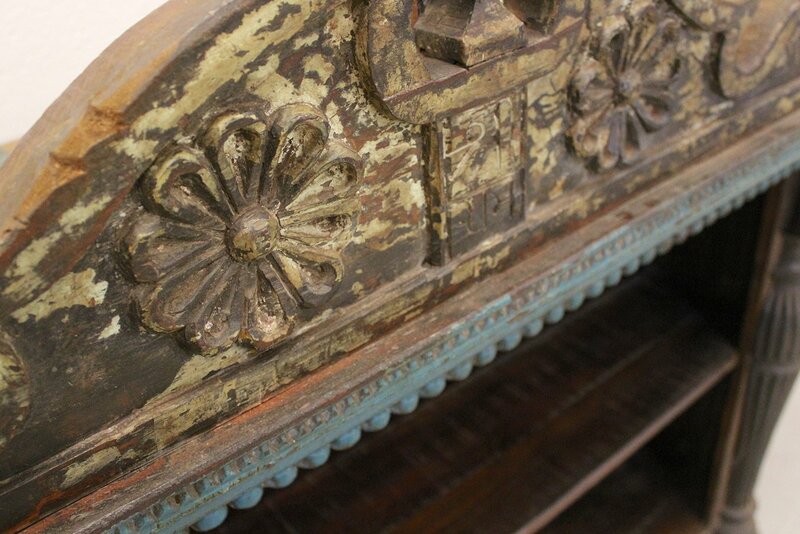 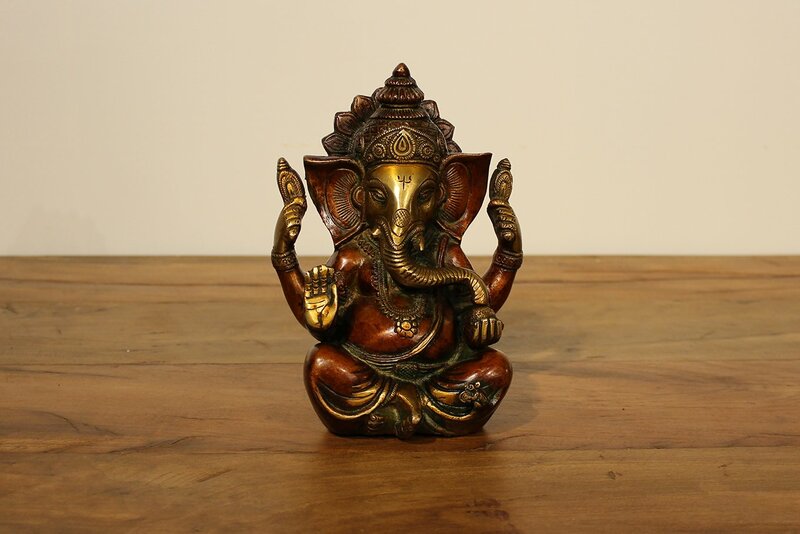 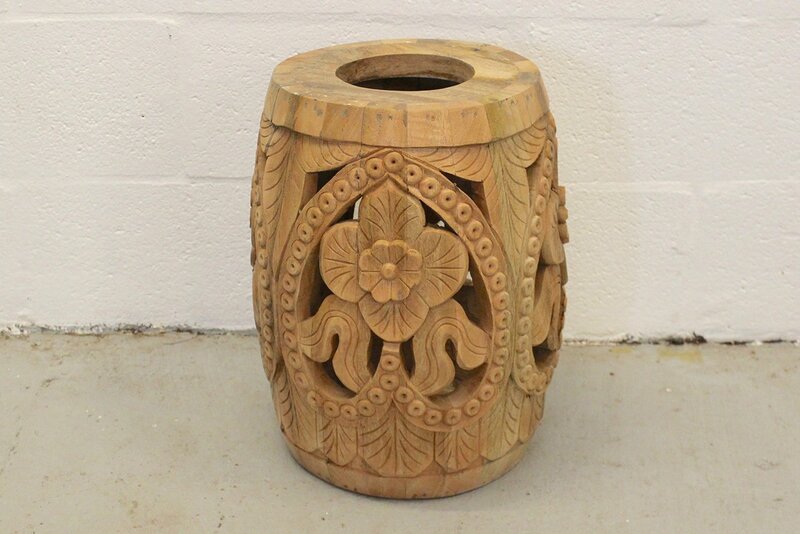 The elaborate original carvings are thing of beauty and their age adds a sense of theatre to the piece. 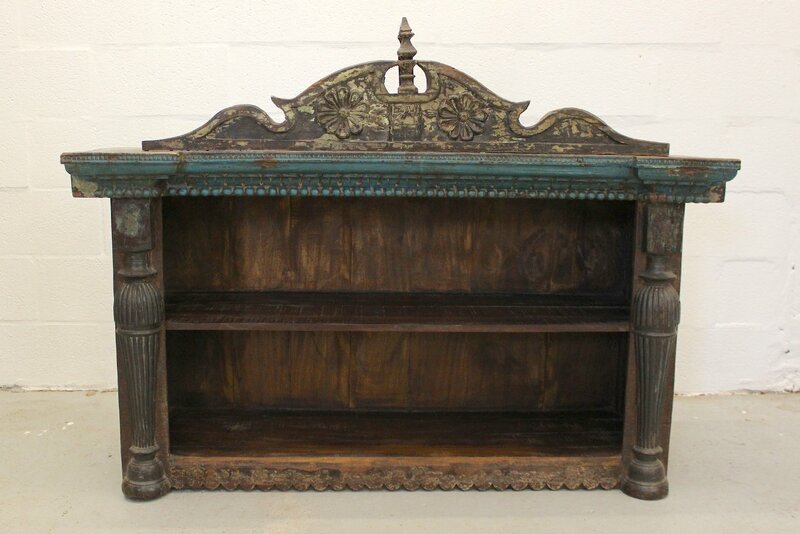 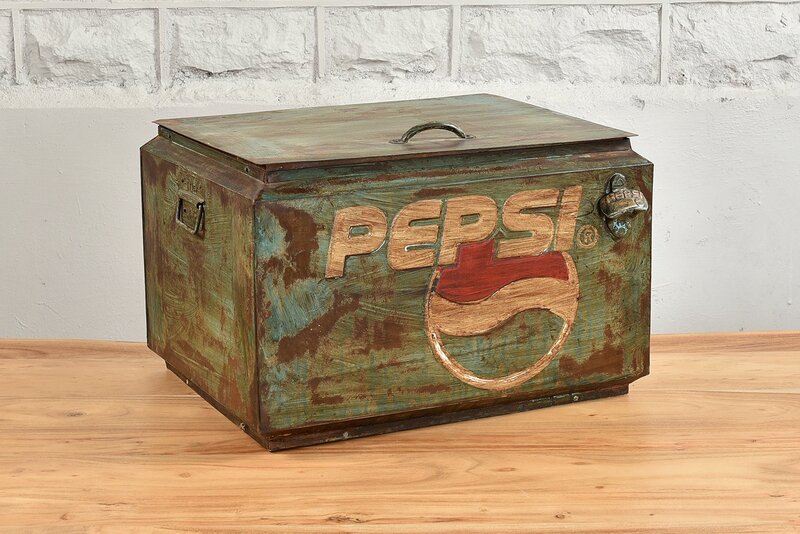 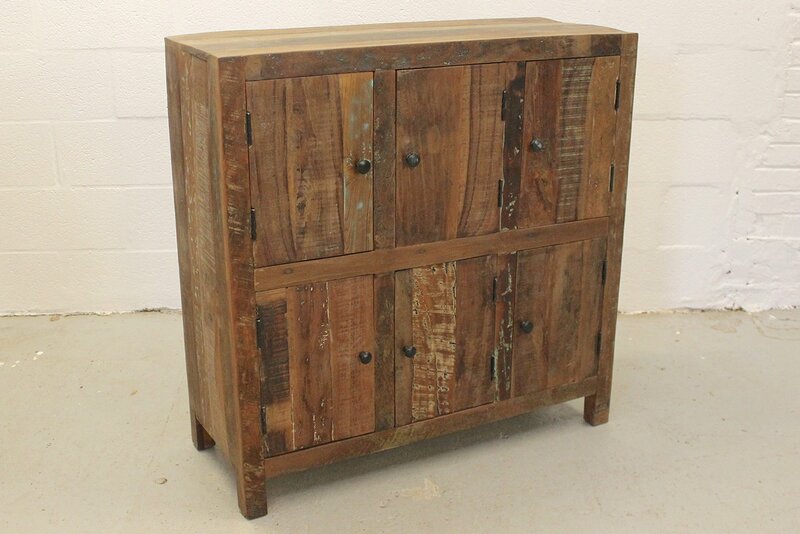 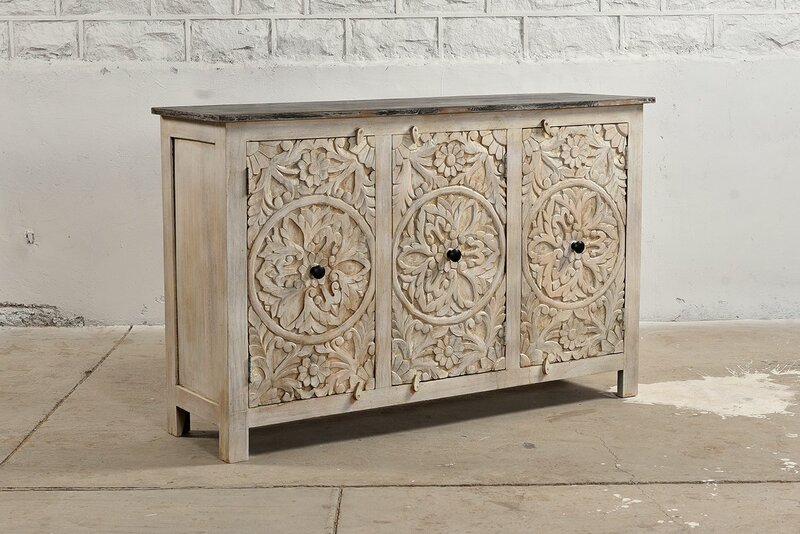 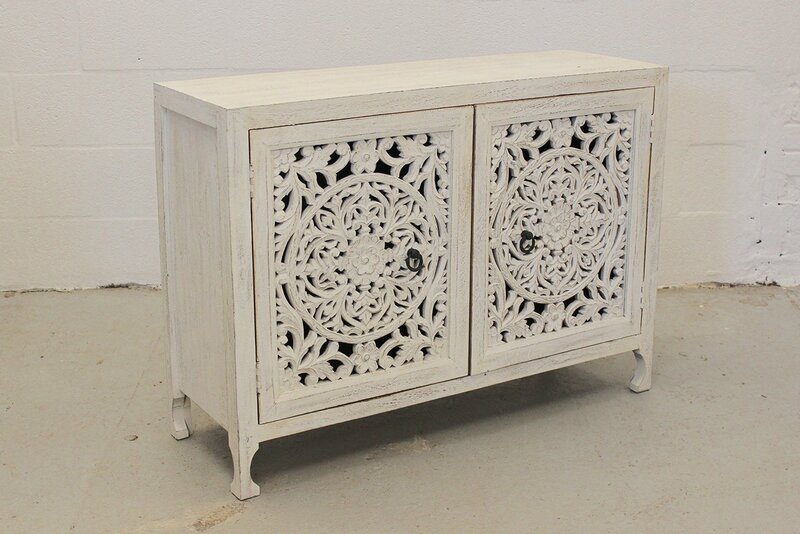 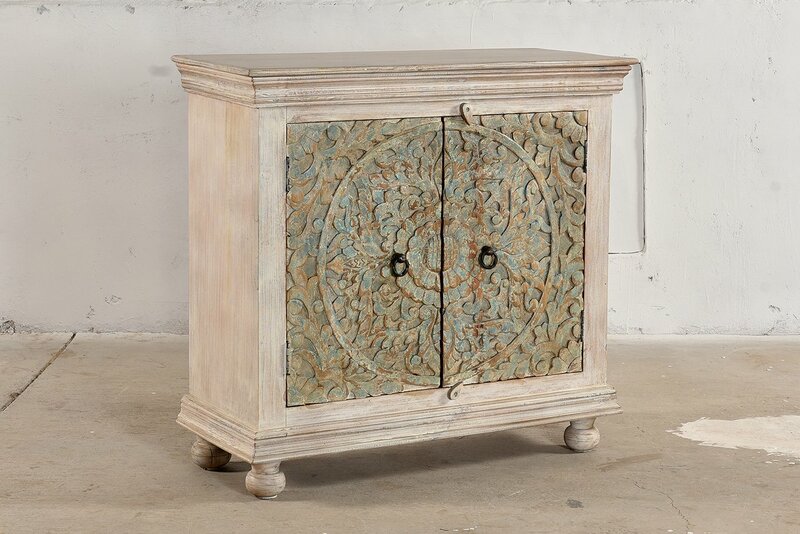 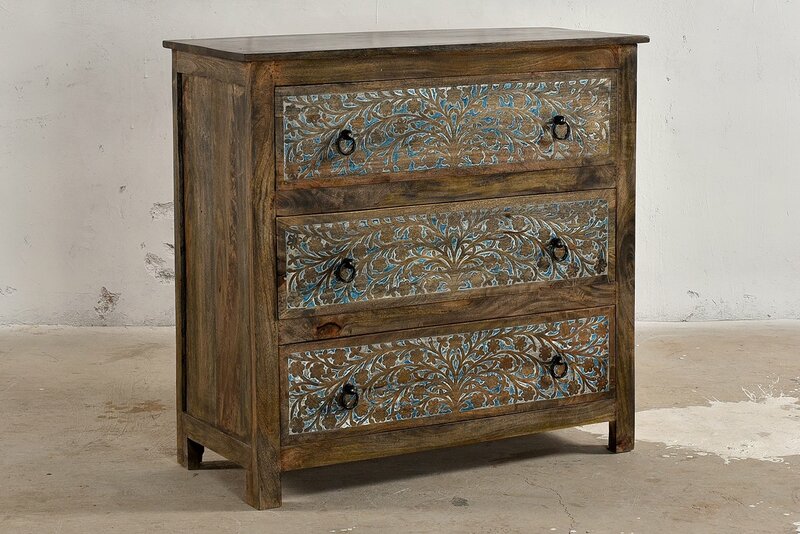 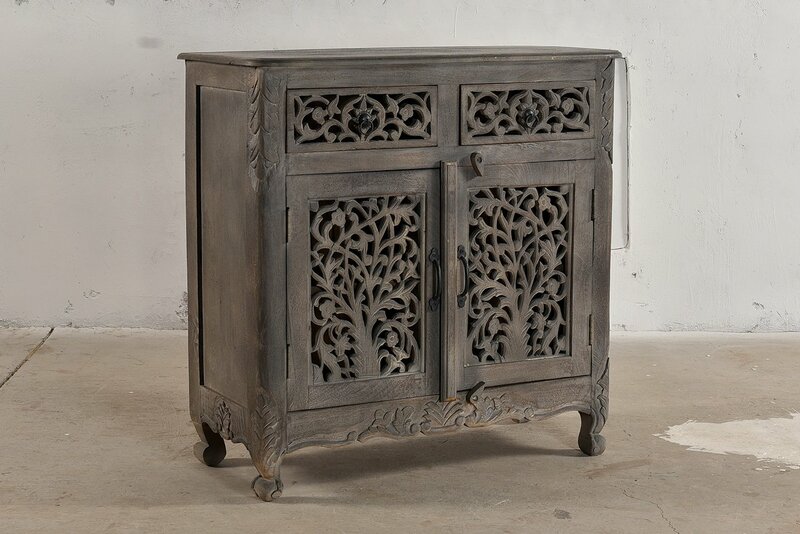 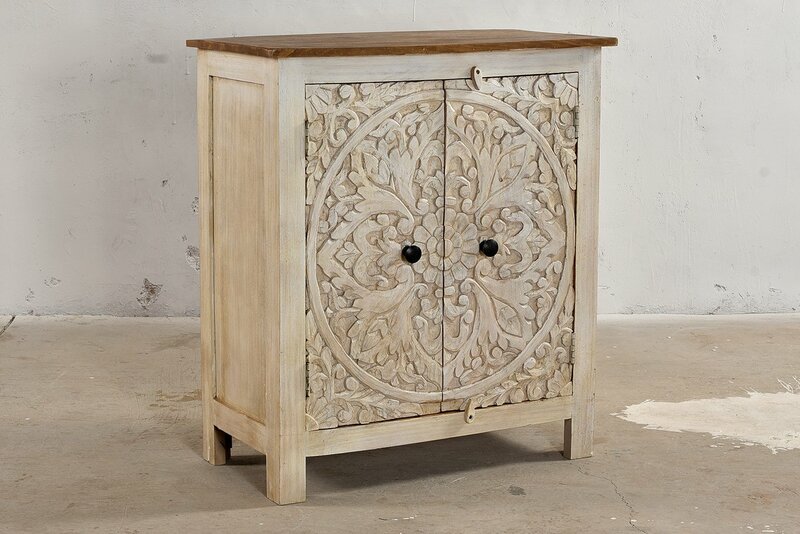 This bookcase/ sideboard will make a statement in any home!